I just wanted to thank you for the sandwiches on Saturday – they were absolutely delicious! Everyone loved them. Salami w. Jalapenos (NRP 350). 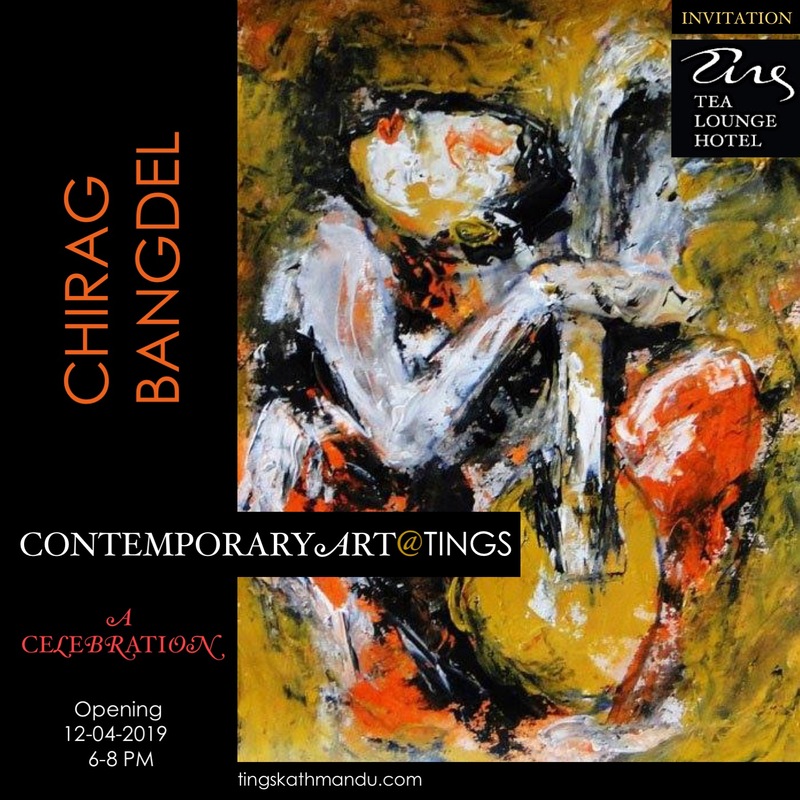 Posted in Catering, Tings Kitchen, Today's SpecialTagged Annette Tingstrup, Art@Tings, Catering, Hotel, International, Kathmandu, Lazimpat, Nepal, Thomas Tingstrup, Tings, Tings Lounge Hotel, Tings Tea LoungeBookmark the permalink.